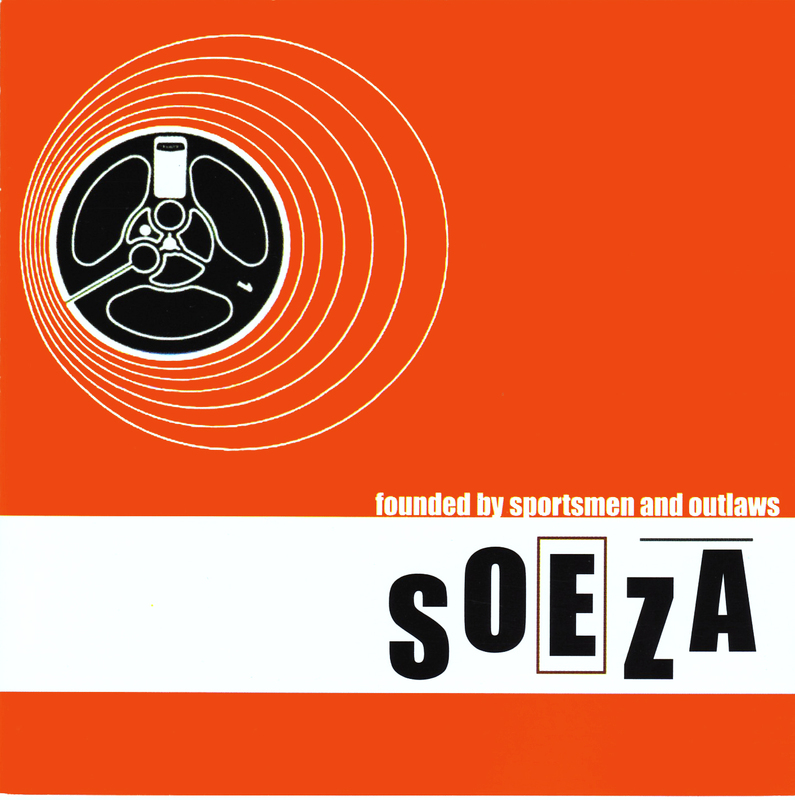 Soeza’s strenght lies in the multiplicity of tastes and styles which they have learned to weave into a unique and satisfaying whole. Soul, brassy, seven musicians from Bristol : Soul-underground-rock? For those who love Fugazi, Stereolab, The Make Up and The Ex.